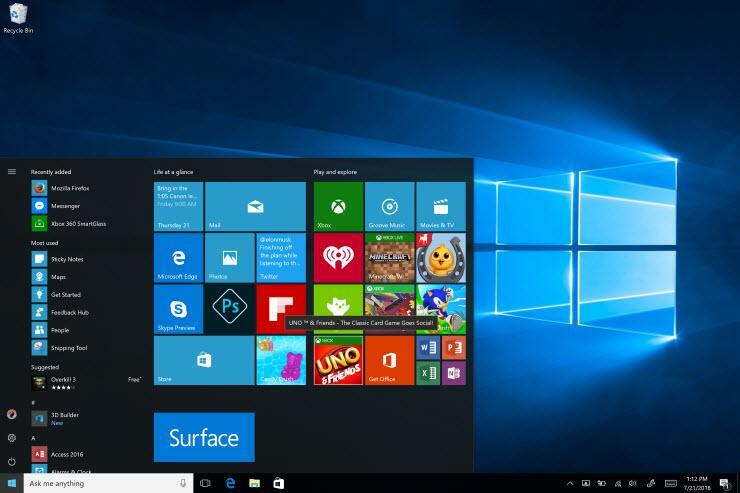 Did you miss out on a free copy of Windows 10? Are you thinking of getting a pirated Windows 10? There’s no need to do so. There’re still ways to get Windows 10 for free. 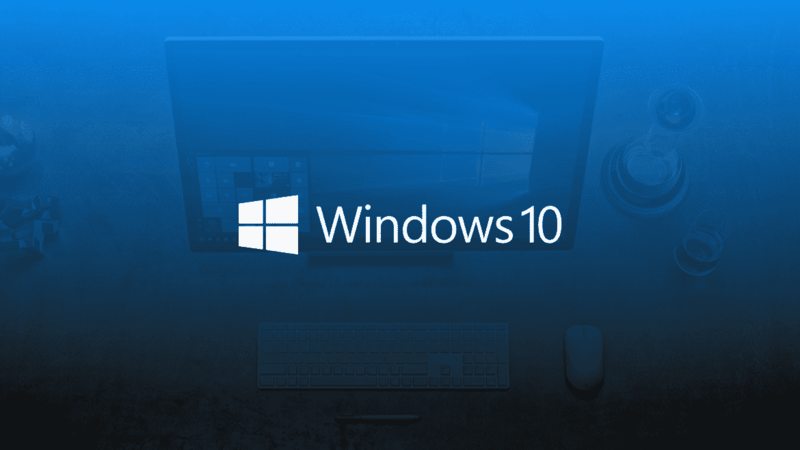 In this article, we discuss how to install Windows 10 for free (without using a crack). However, you may want to read about Windows 10 before you upgrade. A little lie never hurt anybody, right? To get Windows 10 for free, you can claim to have a disability. Microsoft has a separate Windows 10 download page for this. Firstly, click here to access the Windows 10 free upgrade for customers who use assistive technologies page. Once the download completes, run the program and accept the terms and conditions (don’t pretend like you were planning on reading them). Once the upgrade completes, your computer restarts to Windows 10. This version comes with a digital license. This Windows 10 license is valid for a lifetime (the lifetime of the computer on which you installed Windows 10). Head over to the Download the Windows 10 media creation tool that Microsoft provides. On the page, click Download tool now. Once the download completes, run the tool. Then, choose to Upgrade this PC now. Once the upgrade completes, you automatically receive a Windows 10 product key. Did you have Windows 7 Starter, Home Basic, Home Premium, Windows 8.0 Core, Windows 8.1 Core? Then, your version will be Windows 10 Home. Are you upgrading from Windows 7 Professional, Windows 7 Ultimate, Windows 8.0 Pro, Windows 8.1 Pro? Then, you will get Windows 10 Pro. Also, when you sign into your computer using your Microsoft account, this automatically stores your Windows 10 product key. Hence, you can easily reactivate your Windows 10 on your computer by signing in with your account. With the Windows 10 ISO file, you can install Windows 10 on any number of computers. However, you then need to acquire a separate license key for each additional installation. Firstly, go to the Windows 10 Download page. Then, click the Download Tool now button. Once the download completes, run the program. Then, on the interface that appears, select Create installation media for another PC. Now, select ISO file, then click Next. Select where to save the ISO file on your computer. You can also save the file to a USB drive or DVD. Attach the removable storage media to the computer on which you want to install Windows 10, open the folder, and double-click setup.exe. Follow the on-screen prompts to get Windows 10. Don’t do it. If you cannot get Windows 10 for free, then buy it. Pirated software has the tendency to have virus’, security breaches and more. Be safe and get a genuine copy from Microsoft. How Do I Disable Windows Logo Testing Warning? How Do You Download Windows 10 for free? Burn the ISO to a USB or DVD. If you want to do a clean installation, boot from USB or DVD and install Windows Preview; if you do not want to lose your programs and settings, boot to your current operating system and run setup.exe from the DVD or USB to which you burned the Windows 10 ISO file. Keep updating Windows 10 as and when updates are released. How Much Is A Licensed Windows 10? A copy of Windows 10 Home costs $119, while Windows 10 Pro costs $199. If you want to upgrade from the Home edition to the Pro edition, a Windows 10 Pro Pack costs $99. How To Speed Up Windows 10 Slow Internet Connection?